You can finally stop sneaking off to that bookmark of Harry Potter fan fiction that you have inconspicuously renamed as “work stuff” in your bookmark bar. It’s time to leave Harry behind and try out some new, slightly more mature series that will still satisfy that imaginative part of your brain that wants magic and fantasy worlds to be real. Here are four great, grown-up book series for the Harry Potter lover. Easily labeled one of the greatest science-fiction series of all time, Ender’s Game follows Ender Wiggin, a child prodigy who is recruited by the futuristic military, which is preparing children for combat through battle simulators. Kind of dark, yes, but very well written and philosophical. Apart from an action-filled plot line, Ender’s Game also features complex themes about war, children’s perceptions of battle and competition, and moral innocence. 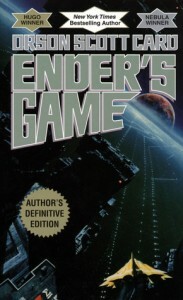 Also, if you’re one of those people who loves never-ending series’ and quickly runs out of things to read, the Ender’s saga, also known as the Enderverse, carries on for like 16 books. 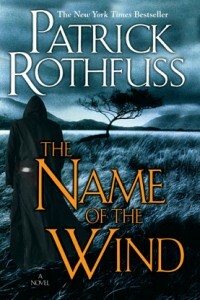 The Name of the Wind is a sci-fi/fantasy series with two parts that are currently available. 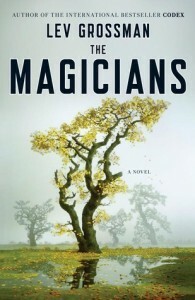 The series follows Kvothe, a young boy who grows up in a performing arts troupe. His childhood is brutal. At times he is left living on the streets and he is almost beaten to death by a police officer. Then, he hitches a ride on a wagon to get to the University, the place that trains the greatest magicians and thinkers of his time. And the book’s plot stands out among others it’s a story within a story, using the past and the present to develop characters with a specificity that will keep you up at night. This story follows a circus that arrives mysteriously with no announcement, according to BuzzFeed. Behind the curtains, two young magicians who have trained since childhood prepare to duel. But then the two fall in love, and try to find a way to stop the duel, which can only leave one of them alive. 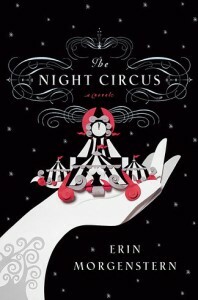 If you’re looking for a star-crossed lovers kind of Harry Potter, this book is for you.